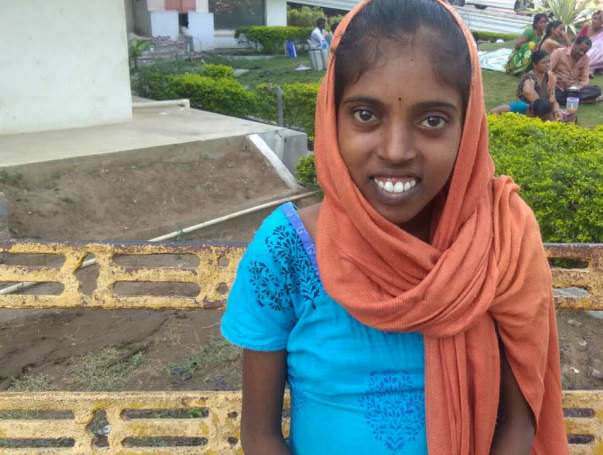 Hampi Priya was diagnosed with blood cancer when she was 11. Despite the shock, she fought bravely for her life, undergoing chemotherapy sessions for over two years. She had won - she had beaten cancer. She restarted her life, only to receive another shock. A few weeks ago, she started getting sick again. Hoping desperately that it shouldn’t be a relapse, her family got her tested again. Unfortunately, it was cancer and this time uglier than before. 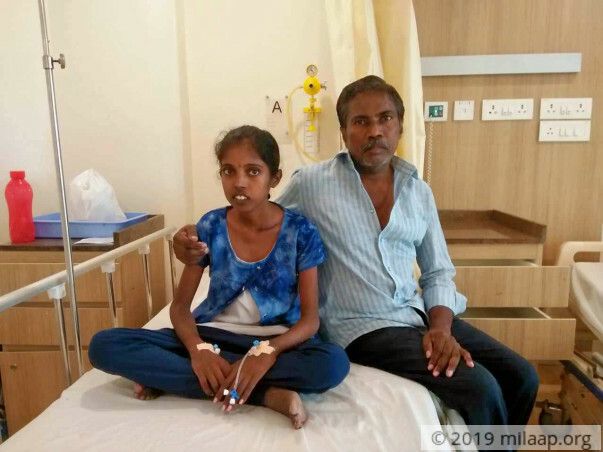 Now 18-years-old, Priya never thought she would have to go through the ordeal of battling cancer a second time. She had fought it once and knew just how painful it would be the second time. What she didn’t know was, unlike last time just chemotherapy would not be enough this time. 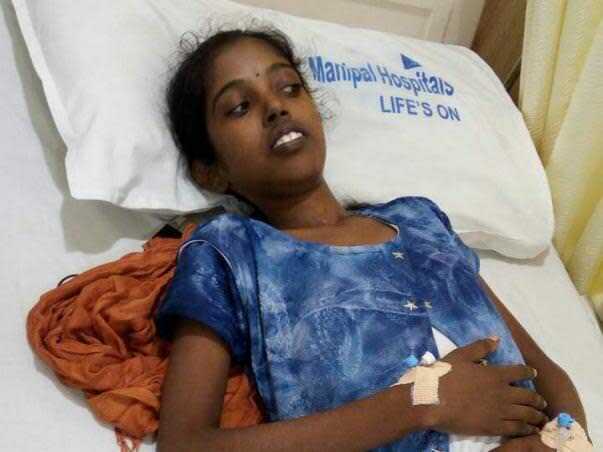 Her condition is so bad, that this time she requires a bone marrow transplant, which is her only chance of survival. For Priya, it is like revisiting a familiar nightmare. She has high fevers and can’t stop shivering from feeling cold. Once a week, she goes in for her chemotherapy sessions and comes out feeling nauseated, irritated and beaten. But her will to survive is so strong, that she gets up and goes back there week after week. She has the same determination as last time, if not more to defeat cancer and take her life back. Priya had just started college when the relapse was detected. Her education came to an abrupt halt with the diagnosis and she has been visiting doctors and hospitals ever since. It hurts her that she can’t pursue her studies and lead a normal life like everyone else. Her family does their best to comfort her, but the lack of funds is a big problem. Priya’s father works as a tailor and her brother helps him out. Between them, they earn barely enough to manage their household. When Priya was diagnosed with cancer the first time, they spent everything they had to get her better. 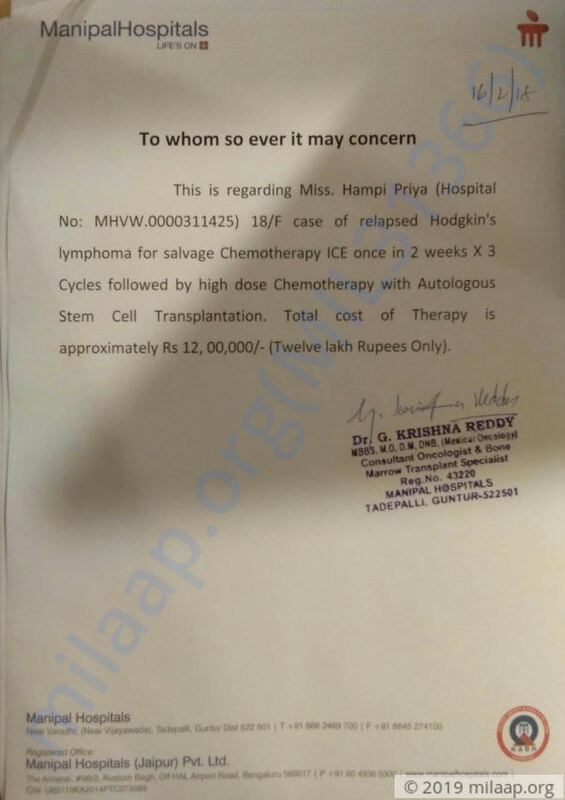 It is impossible for them to put together lakhs of rupees again to save her. Poverty shouldn’t decide the fate of this young and bright girl. 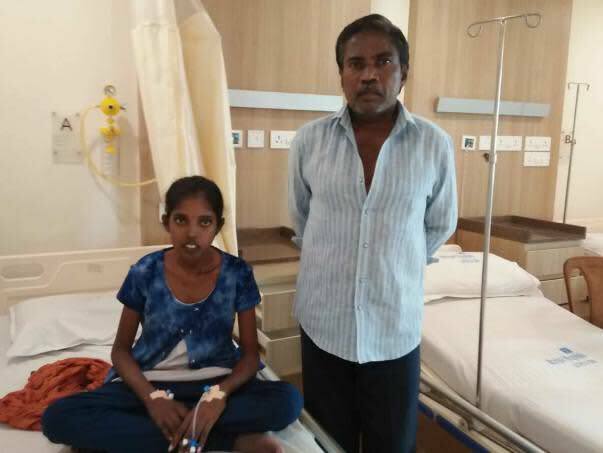 To save her from a terrible fate, Priya’s parents need your support. Your contribution can save her and give her a second chance at life. Priya has undergone three cycles of chemotherapy and also underwent an autologous peripheral blood stem cell transplantation. She is now doing well and is fit to get discharged from the hospital. We are all thrilled to see her recovering and responding well to the treatment. 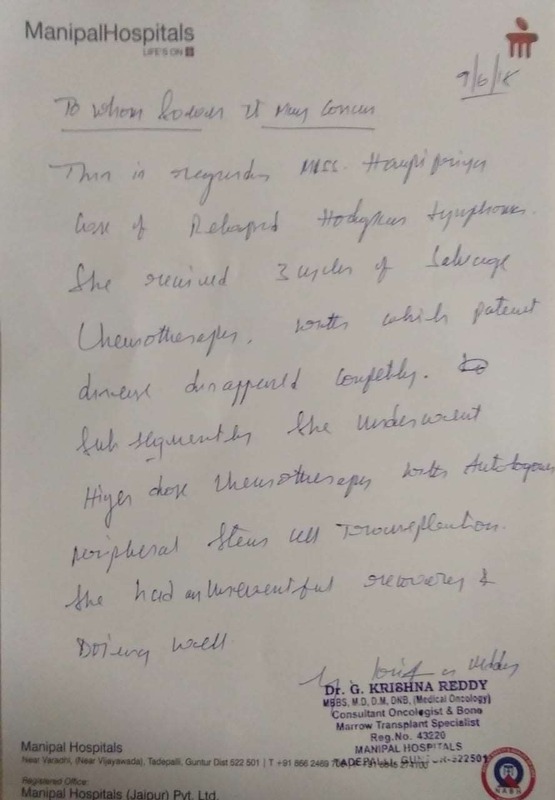 Please find below the doctor's letter attached for reference.